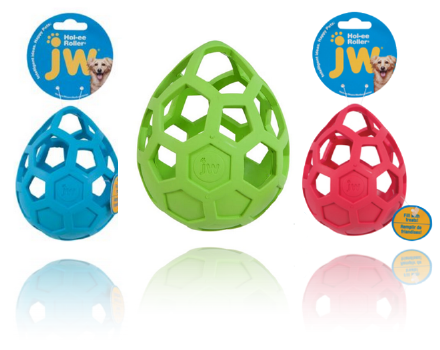 These brightly coloured odd shaped balls are shaped to create an erratic, random bounce so your dog can't anticipate where it is heading. 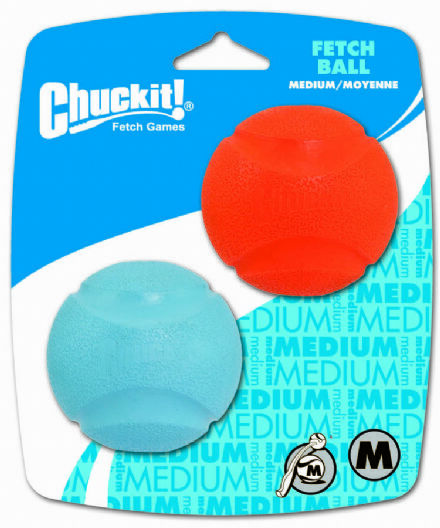 Available in Medium 2.5" and Large 3"
Chuckit Tennis balls are not your average tennis ball! 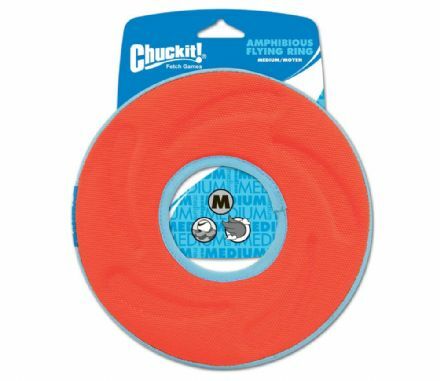 Extra Thick Rubber Core. 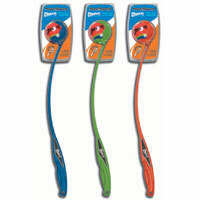 High quality tennis balls. 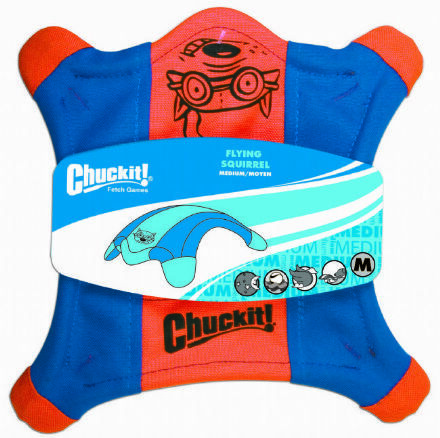 Attractive colours with improved visibility, Chuckit Compatible. 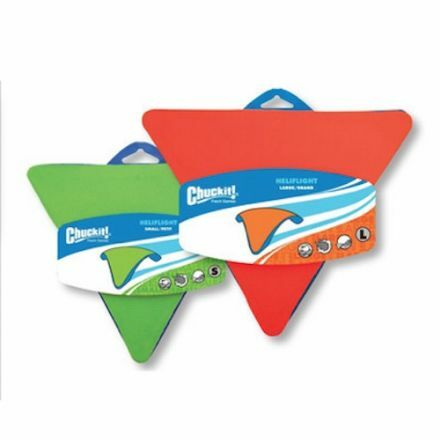 Available in small, medium and large. 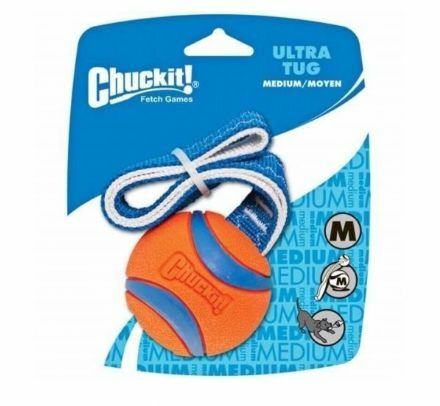 Two Chuckit Ultra Ball are firmly attached to a strong nylon rope creating the perfect tug of war toy. 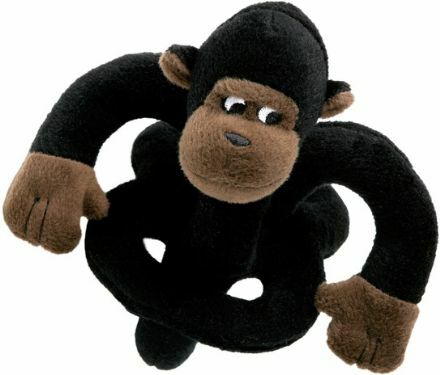 This toy is also Compatible with Chuckit ball launchers. 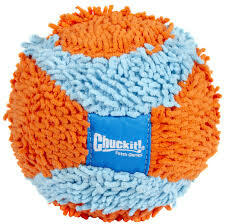 Its an Ultra buoyant, high bouncing, durable natural rubber ball that is easy to clean! 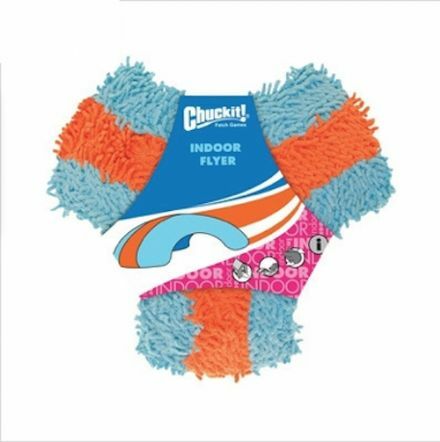 Chuckit! 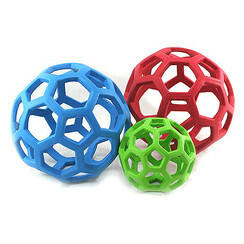 Kick Fetch Ball Dog Toy is a large, lightweight dog ball with grooves to make it extra easy for your dog to pick up! 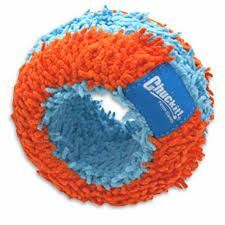 This fun kick ball is made from canvas, rubber and foam and is the perfect alternative to a football. 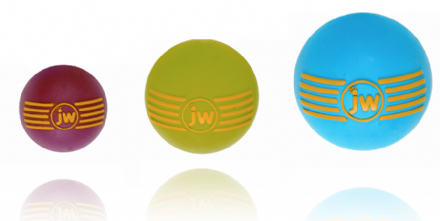 The JW Crackle Head ball is a rubber ball with an inner ball developed from the same plastic material as water bottles. 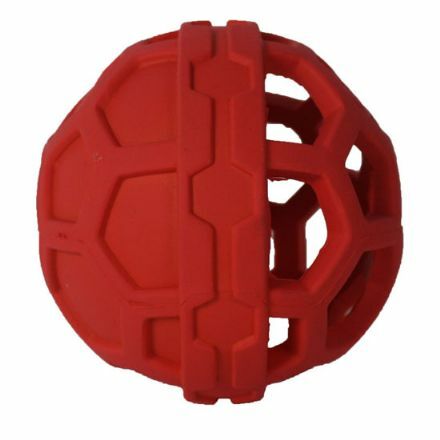 As your dog plays the ball will crunch and bounce! 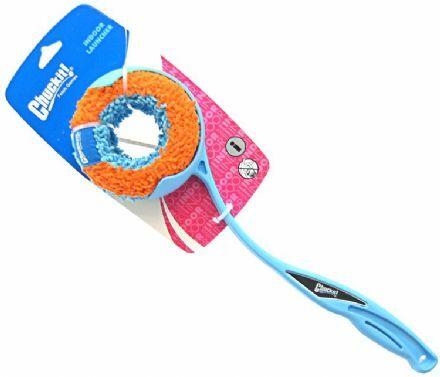 Perfect toy for wet play this summer. 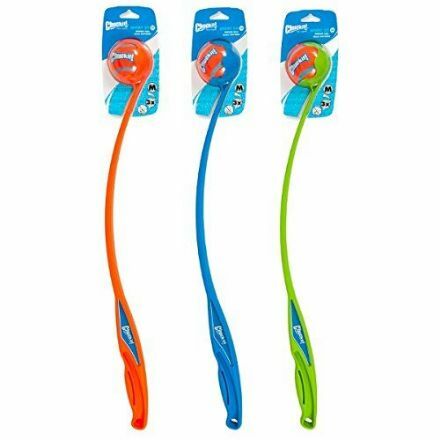 Soakable toys for maximum cooling fun for your dog! The Chuckit Launcher Sport 18 is slightly shorter than the other launchers in the range but still sends that ball flying. 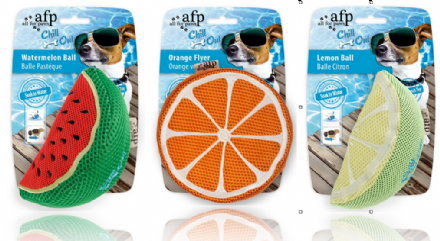 It comes with a medium tennis ball and is brilliant for both you and your dog to let off some steam in the park or at the beach. 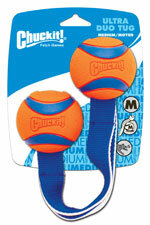 The Chuckit Pro Launcher 18m is slightly shorter than the other launchers in the range but still sends that ball flying. 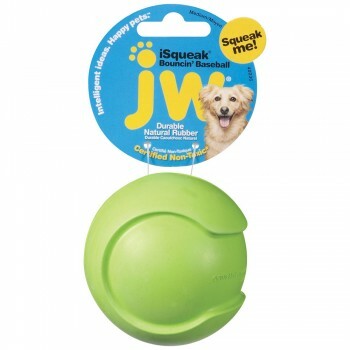 It comes with a medium tennis ball and is brilliant for both you and your dog to let off some steam in the park or at the beach. 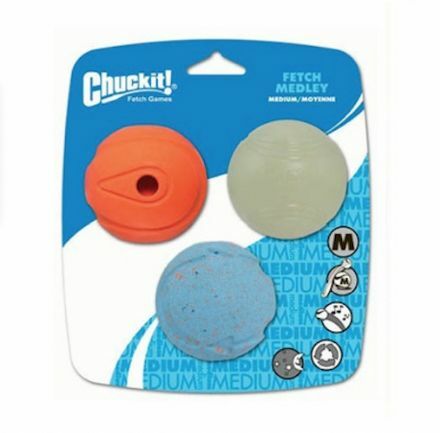 The Chuckit Pro 25 medium Launcher comes with a medium tennis ball and is brilliant for both you and your dog to let off some steam in the park or at the beach. 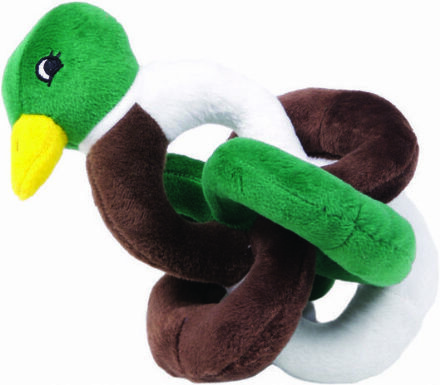 Not only can toys can be used for fun, but they can also be used as a reward and to train your dog. 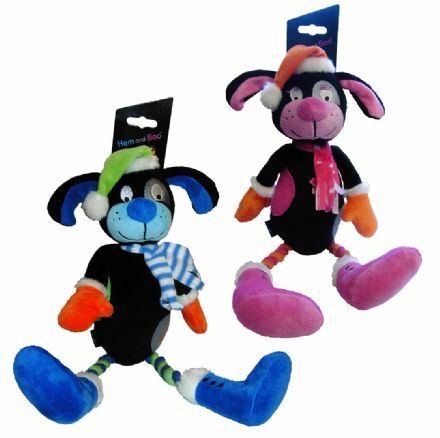 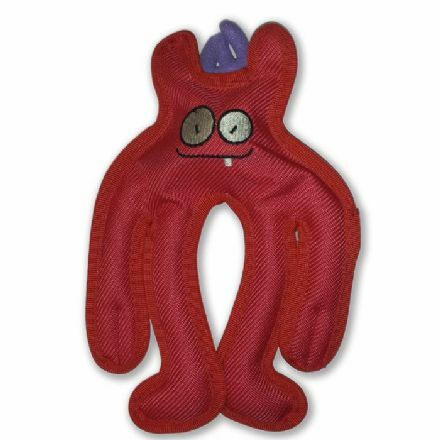 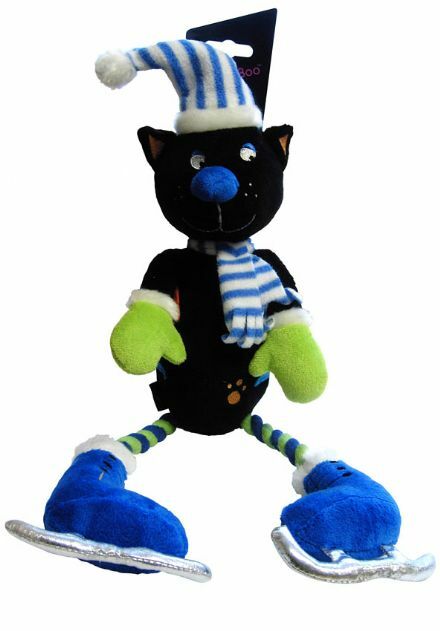 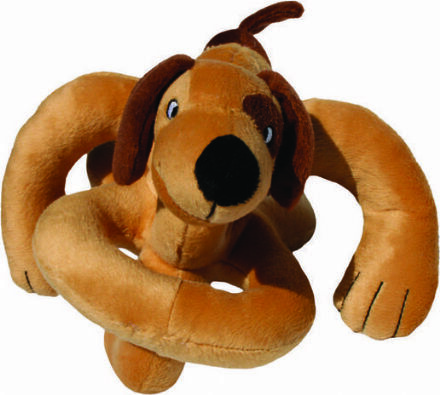 Toys are a fantastic way to stimulate your dog's brain and get him thinking. 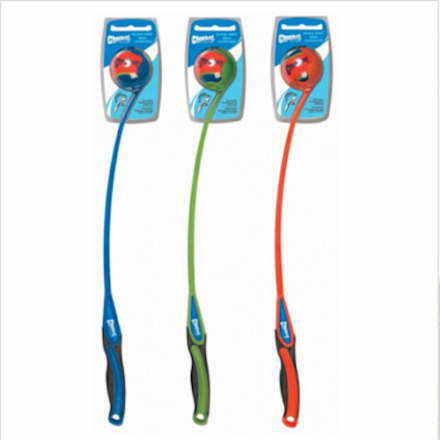 Your dog may respond to food treats, but as your training progresses and your dog learns what is required of him you can substitute the food rewards with a game with a special toy. 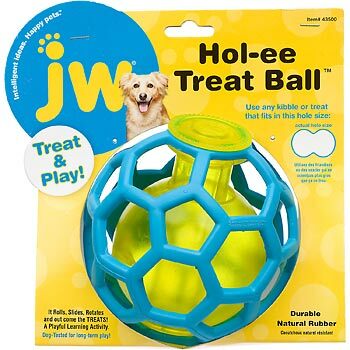 Once he is connected with his special toy, it can then be used for recall, rewarding for good behaviour or simply stuff it with treats to encourage calm behaviour Please be sure to choose the correct size ball or toy for your dog.